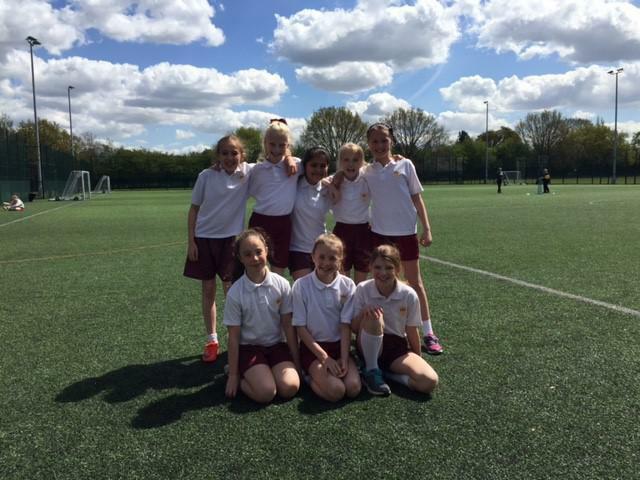 We took a group of year 5 and 6 girls on a beautiful sunny day to Shenfield School for a girl’s cricket competition. 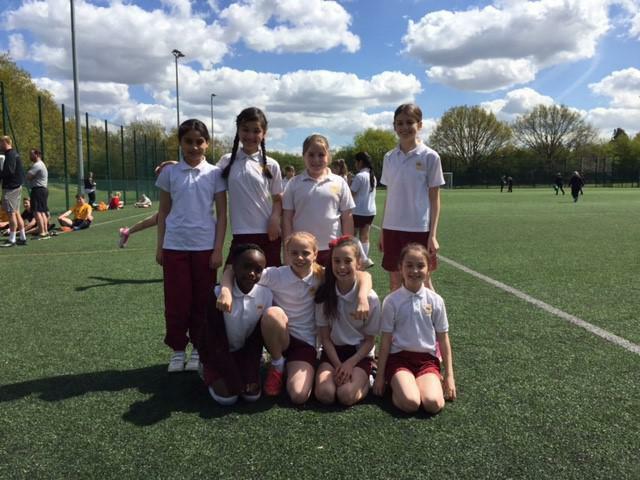 Some lovely cricket was played – some of the girls surprised themselves by how well they could hit the ball! A great afternoon was had by all of the girls, and one of our teams even managed to win the competition! So well done girls and keep up the cricket. Our Year 6 boys had made it through to the semi final of this cup. We had home advantage to St Peter’s. St Mary’s started the strongest and were camped in the oppositions half for the first 10 minutes. Unfortunately, we just couldn’t find the back of the net. St Peter’s started playing some lovely football and took the lead. We then went 2-0 down. After the break St Peter’s started strong again and went 3-0 up, but we responded immediately with a goal from Callum. St Mary’s confidence went up and we were found the net again with a goal from Barney. St Mary’s then had chance after chance to equalise but it was not to be. Well done boys on getting to the semi final and playing some terrific football along the way.